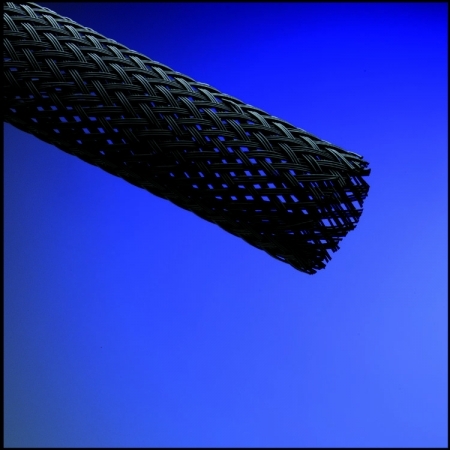 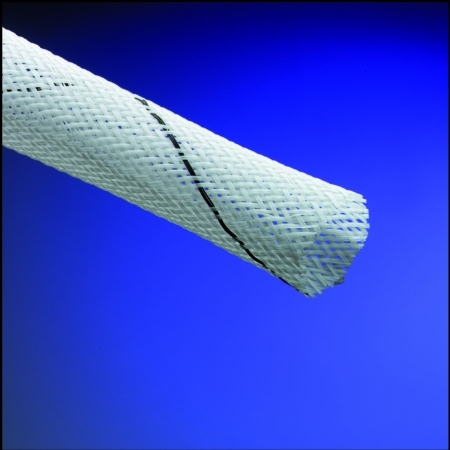 PPS Expandable Sleeving - Western Filament, Inc. 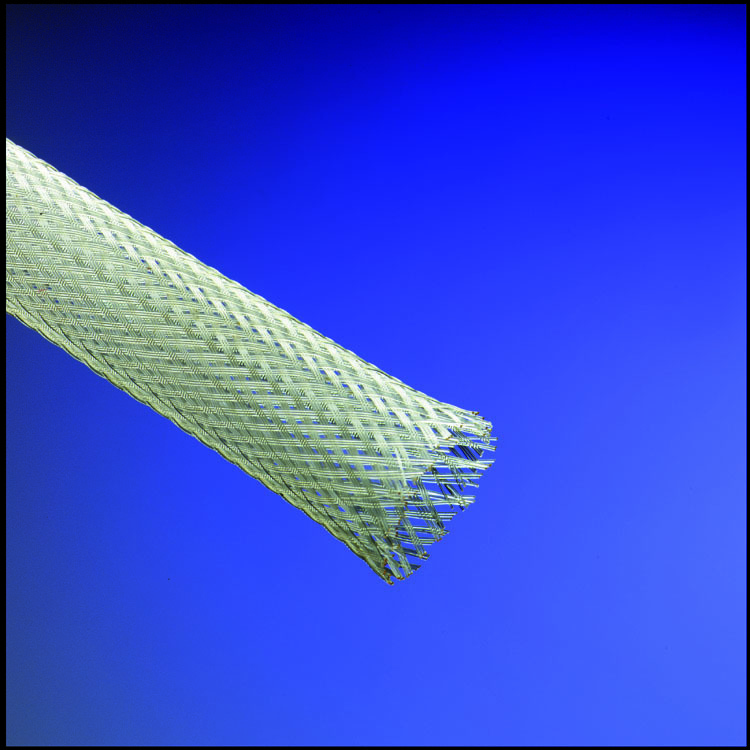 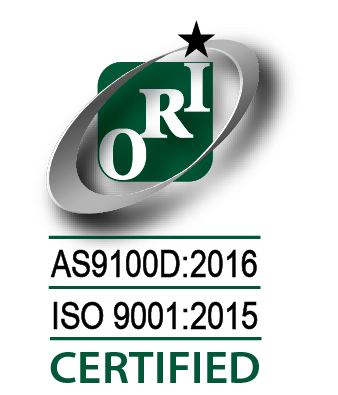 Exceptional chemical and temperature resistance. 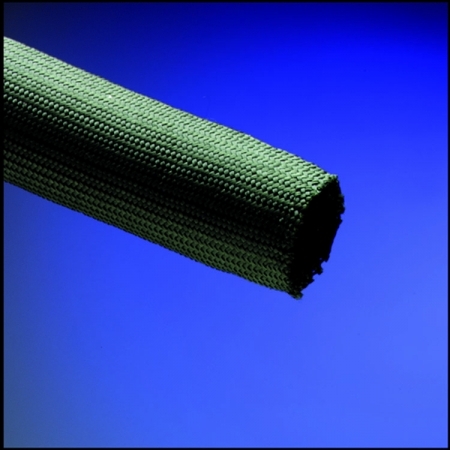 Ideal for uses in automotive, industrial, aviation and space, to protect hoses, wire bundles and cable assemblies.